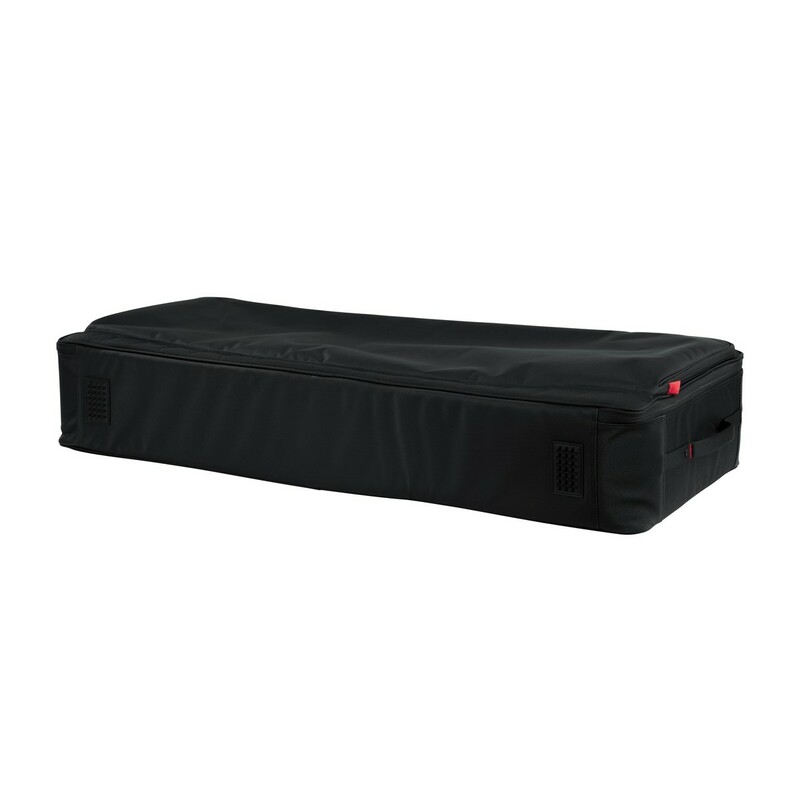 The Gator G-PG-76 76 Key Keyboard Bag is designed to ensure your keyboard remains safe and secure during both transport and storage. 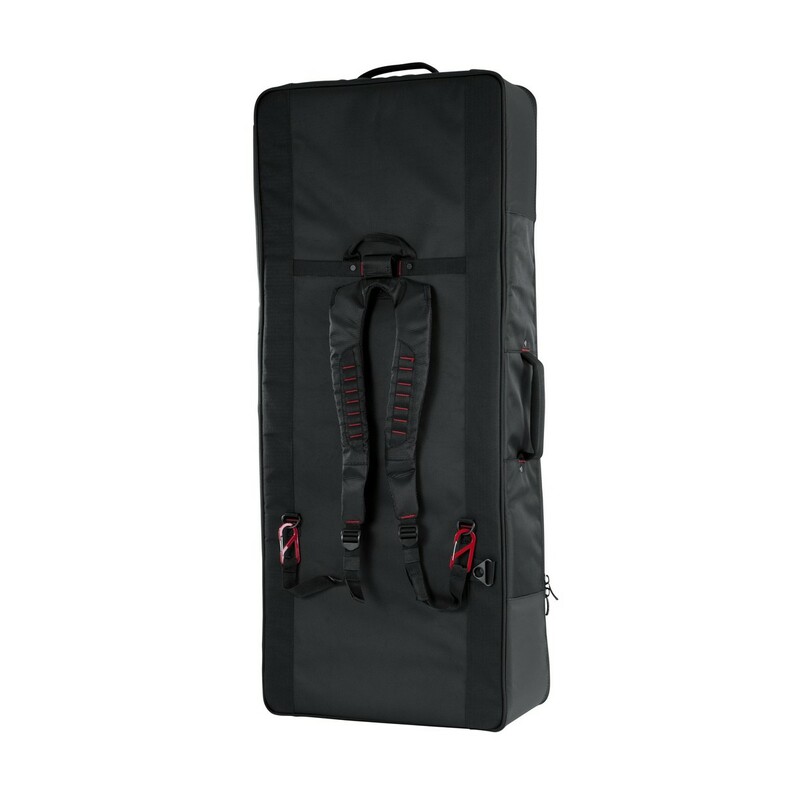 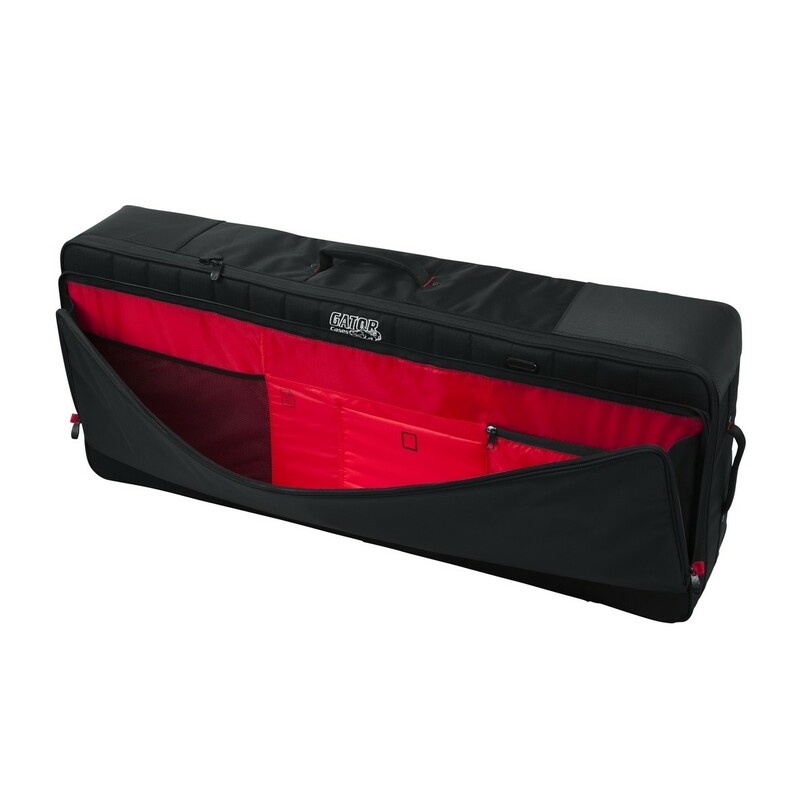 Featuring a ballistic nylon exterior and a micro fleece lined interior with padded side walls, the Gator Keyboard Bag ensures superior protection against dust, dirt and impacts. The Gator G-PG-76 76 key keyboard bag has a reinforced side carrying handle and comfortable, removable backpack-style straps. 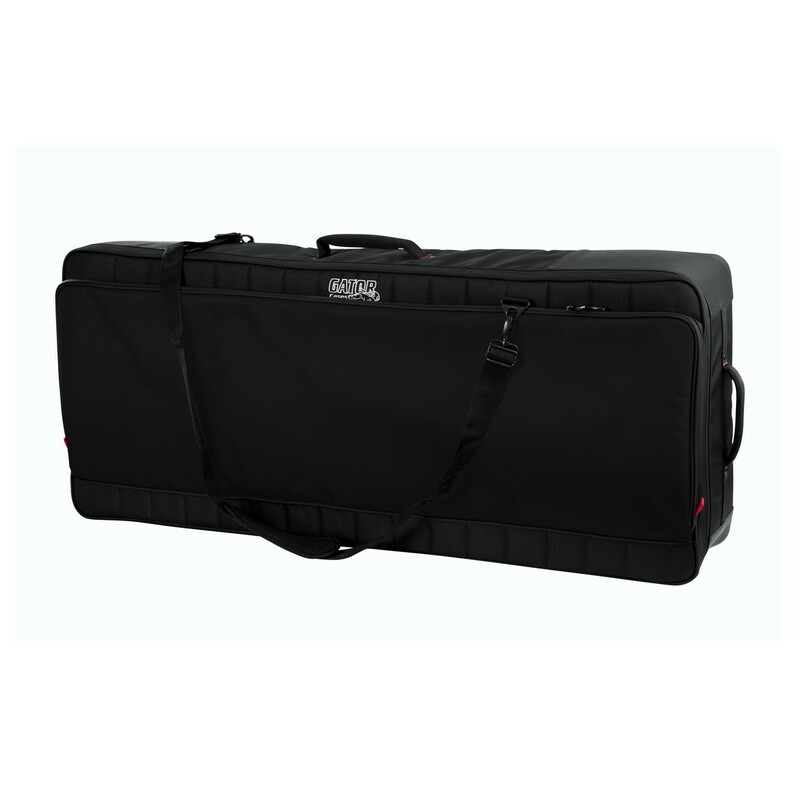 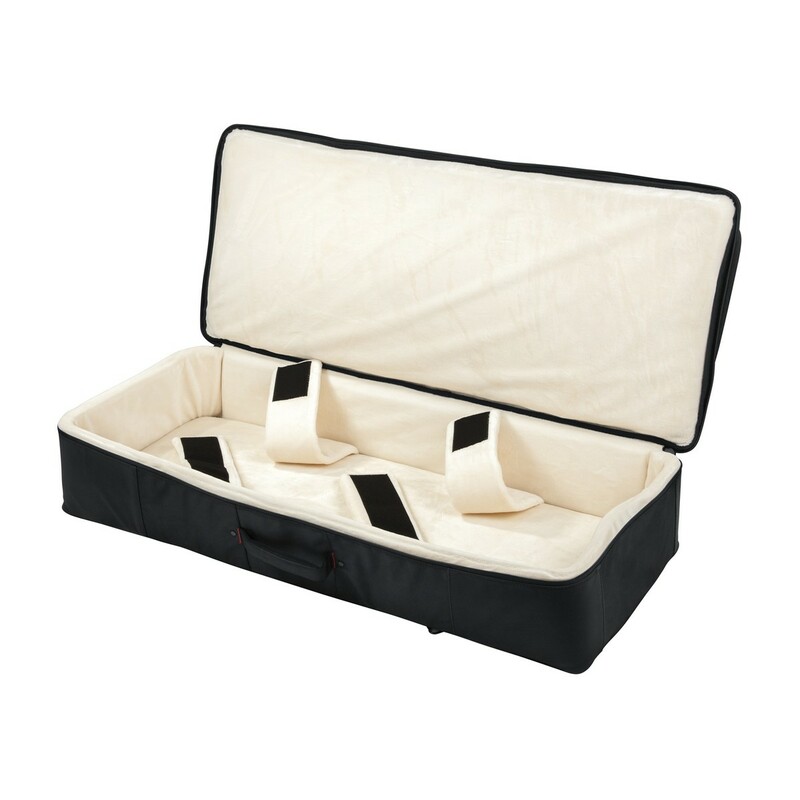 The large front pocket provides several compartments and integrated cable mangement, allowing you to conveniently store accessories and transport them from gig to gig. 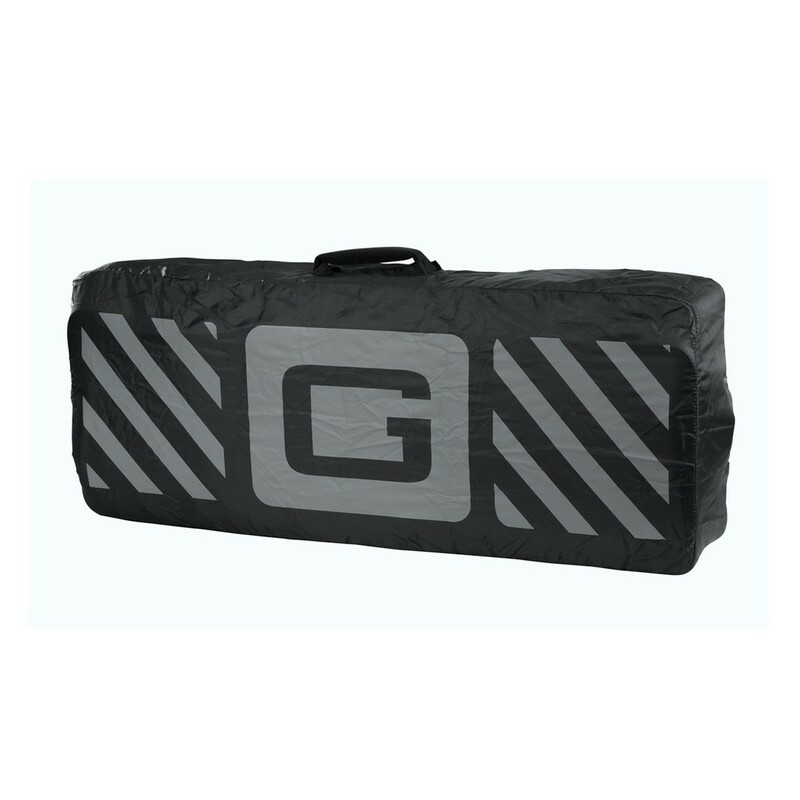 The Gator G-PG-76 bag comes supplied with a rain cover that prevents moisture damaging your keyboard whilst travelling.